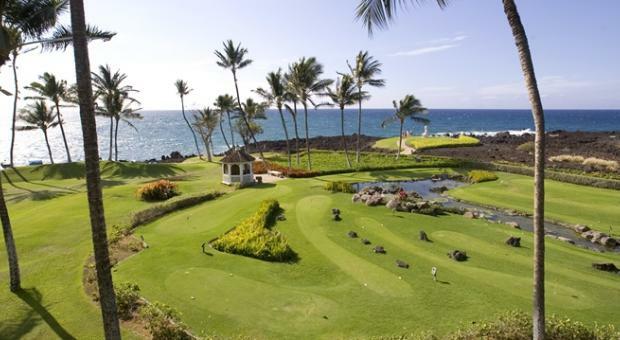 Discover a Big Island hotel like no other - Hilton Waikoloa Village. A destination in itself, this impressive property is nestled within 62 oceanfront acres, offering breathtaking tropical gardens and abundant wildlife. Explore this waterfront resort by air-conditioned trams. 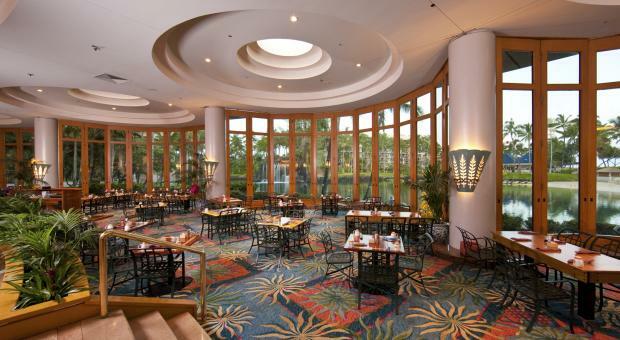 Or take a leisurely stroll along flagstone walkways flanked by Polynesian and Asian artwork. 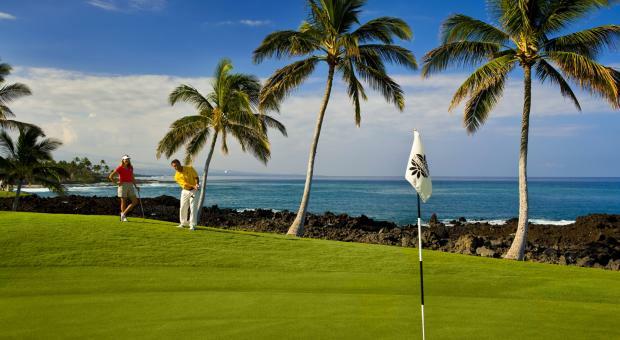 Located on the Kohala Coast of the Big Island of Hawaii, Hilton Waikoloa Village features 1,240 guest rooms and suites - perfectly suited to any taste. 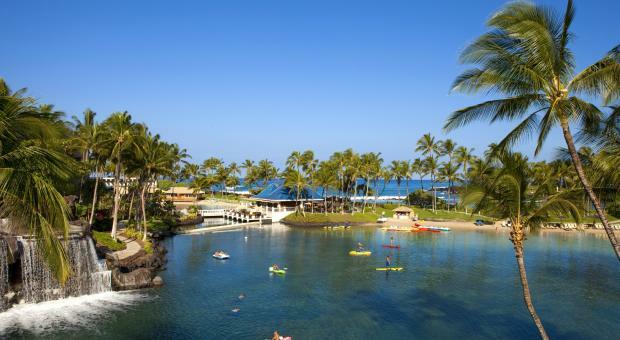 Contained within three low-rise towers, the accommodations of Hilton Waikoloa Village exhibit true comfort and exceptional island hospitality. Immerse yourself in the warm and inviting selection of guest rooms and suites, offering a stunning array of thoughtful amenities. Resort Room - 525 sq. ft. 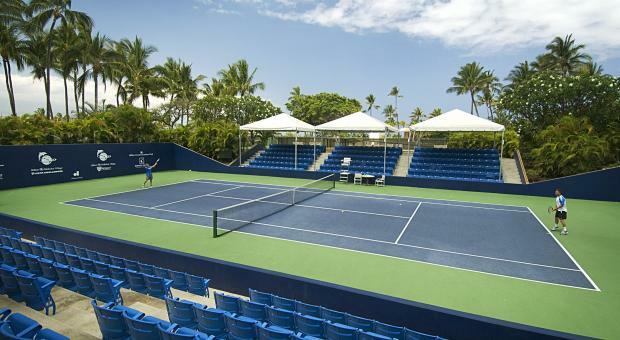 Resort rooms are located in all three towers and offers views of the resort or surrounding area. Bedding consists of one king bed or two double beds. Deluxe Ocean View - 530 sq. ft. Located in the Ocean Tower, these rooms offer superior ocean views from your private lanai. Bedding consists of one king bed or two double beds. Ocean Tower Ocean Front - 530 sq. ft. 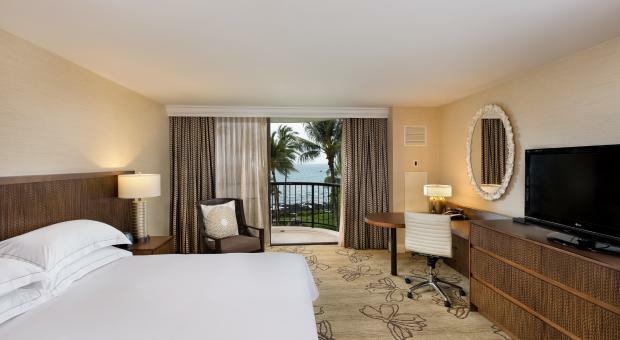 Located in the Ocean Tower, these rooms offer the best ocean front views from your private lanai. Bedding consists of one king bed or two double beds. Makai Mountainside at Lagoon Tower - 530 sq. ft. Located in the Lagoon Tower, these rooms are newly renovated and feature additional services and amenities. 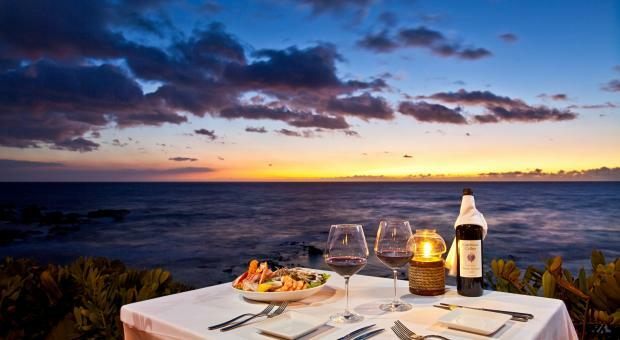 The only way to book Lagoon Tower. Bedding consists of one king bed or two queen beds. Makai Oceanside at Lagoon Tower - 530 sq. ft.